The first West London Opportunity Sites pack is available to download. Please express an interest if you would like to engage in a discussion about any of the opportunities, whether it is to ask some preliminary questions, or to request a meeting with the relevant local authority. Remember, the opportunities contained in the pack are just a selection of the wealth of investment possibilities in West London. 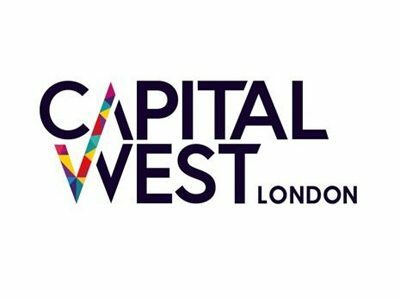 If nothing quite matches your requirements, please let the Capital West London team know what those requirements are, and they will try to satisfy them.